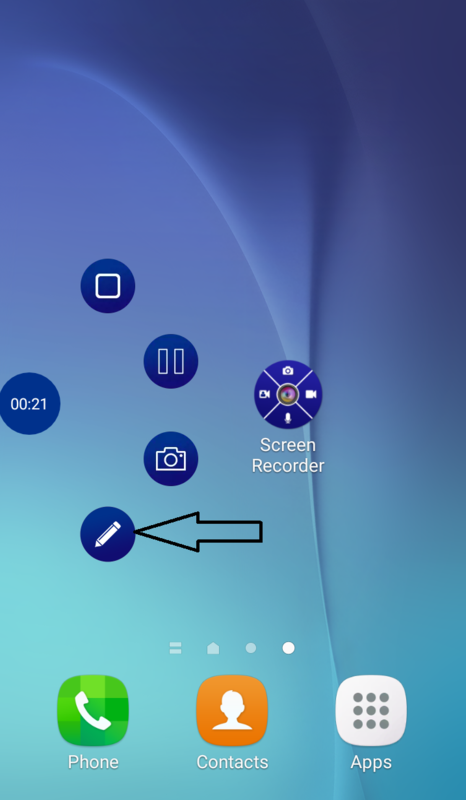 A new feature of Screen Recorder allows you to draw text on screen while recording. Users can also erase the drawn text, change the color of text and increase the size of the text. 2. 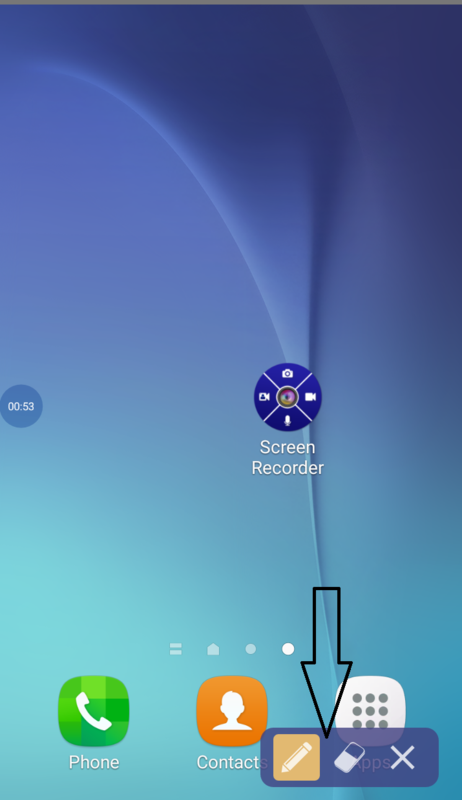 Click on the top left corner to open a sidebar from there select "screen recording". 4. click on "Time bubble" and select pencil-shaped icon to draw text on screen. 5. Make sure you have disabled the "Hide the recording controls while recording is on" Option in settings.